Dutch gambling monopoly Holland Casino’s year-on-year profit dropped in 2018; the company stated as it revealed its financials for 2018. Though the company managed to generate increased revenues from its two new casinos in Amsterdam and Groningen low visitor turnaround made profits plunge. Holland Casino posted total revenue of €656.5m (£565.8m/$740.4m) up 2.7% for the financial year ending 31 December 2018. The previous year the company had generated €639.2m in revenues. Despite a slight increase in revenues, the overall profits declined. Citing low footfall and higher spending the company posted a profit before tax at €82.7m which was €98.0m for the previous year. Earnings after tax went down from €73.5m to €59.5m. Earnings before interest, tax, depreciation, and amortization slipped from €140.8m to €114.9m. Breaking down revenues, the company’s table revenue shot up 3.9 percent year-on-year to €265.8m. Slot machine revenues also increased by 2.3 percent from €332.2m to €340.0m. The spendings, however, increased in 2018 as Holland Casino has reported an 0.8 percent increase in operating expenses. While the company’s operating expenses were €400.2m in 2017, it was €403.3m in 2018. The rise in the operating costs can be attributed to an increase in personnel costs which accentuated from €225.8m to €241.6m. The company also had more employees working in 2018 over 2017. In 2017 Holland Casino had 2,708 employees on payroll which increased to 2,920 in 2018. 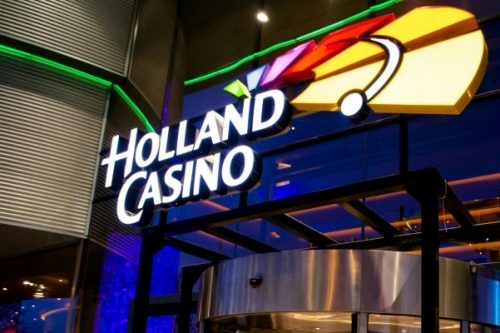 Holland Casino CEO Erwin van Lambaart seemed to be positive by the financial statements from 2018 and asserted that the company has been doing well and they are all geared up for legal online gambling in the Netherlands. 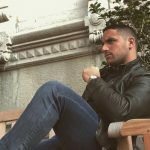 “The preparations for our digital proposition are on schedule so that we are ready when the online market opens,” he said.